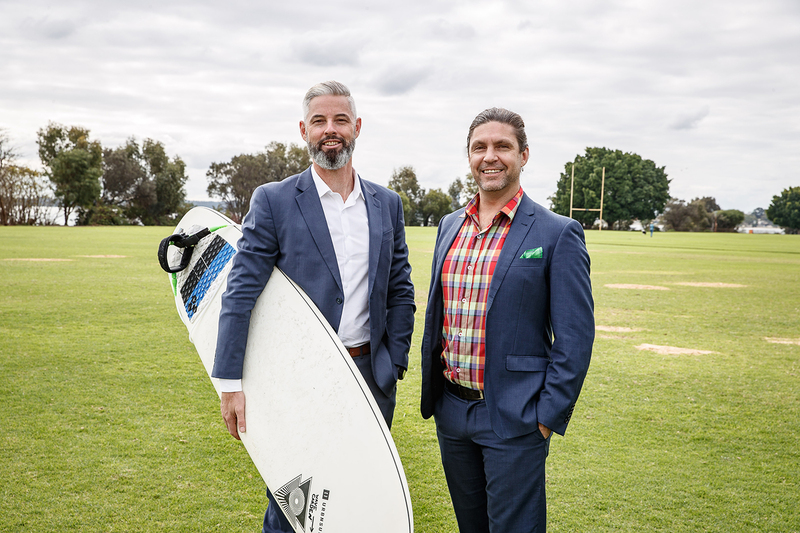 URBNSURF founder and executive chairman Andrew Ross (left) with senior project manager Ben McCarthy. 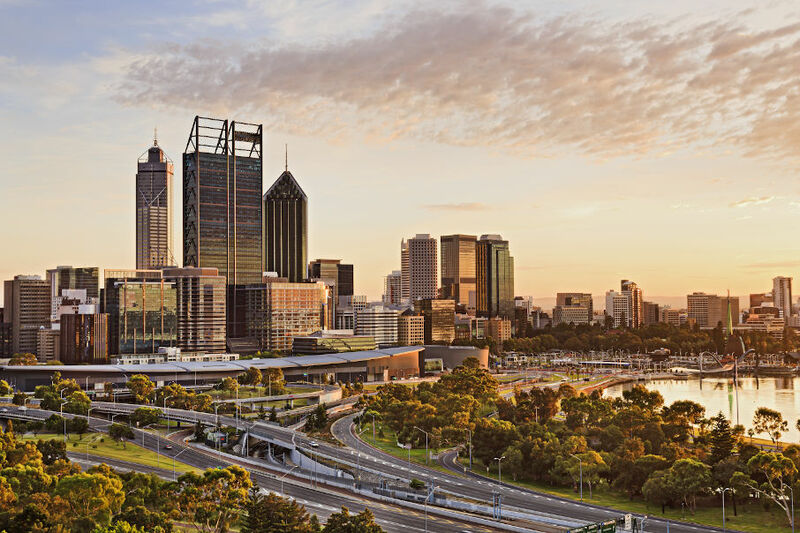 The McGowan government has brought a sudden end to long-running plans for a $28 million wave park on the Swan River, ironically just one day after the Tourism Council WA complained that the wave park was one of 16 new tourist experiences being held up by government red tape. I think the WA Govt. is doing a good job generally, especially around tourism, but this decision is poor. This is a big step backwards for the State. Meanwhile Melbourne's wave park is nearing completion. Once again the self interest vocal minority wins out over the greater community good. its lazy, dumb government. This wave park would have damaged habitat and has been strongly protested against by locals and various groups. It would not be in keeping with the area either. There has been considerable work done over many many years to rehabilitate the area. This has been part of work throughout the river which has lead to the ricer becoming healthy again after long periods of decline, algal bloom and reduced animal life. I agree that we need to have interesting things to do and have a great state, but not at the expense of our environment. Anyone who had followed the local council process would have also seen flaws and issues in the council process. Isn’t it silly to push ourselves over the normal and natural level of comfort zone just so we can attract tourists and generate revenue, that's selling ourselves short...we have numerous natural attraction in addition to our adorned and envied lifestyle, these combined with reasonable pricing for our world class food and scenery are the basis of attractions the world seek.